– Both their exits came at the quarter-final stage and meant another open without an Indian winner. Indian badminton is going through a bleak spell. 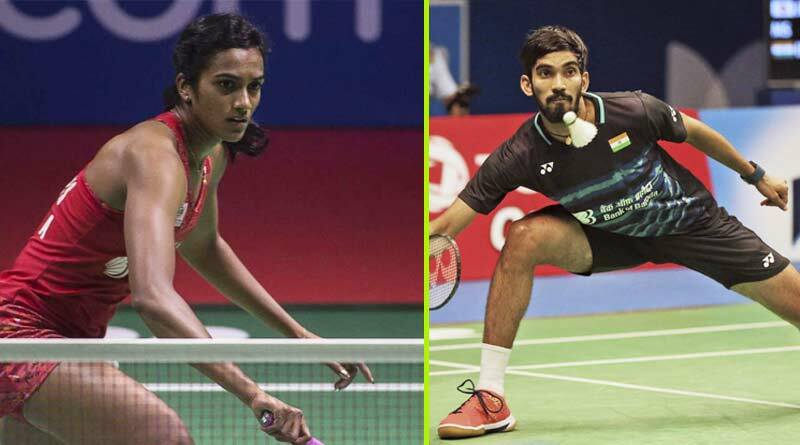 The exits of HS Prannoy and PV Sindhu made it even bleaker on Friday after both of them lost their respective quarter-final ties in the Indonesia Open. The defeats meant that India’s challenge at the tournament ended and with that continued India’s barren run of having a winner at one of these prestigious events. The USD 1,250,000 event, the Indonesia Open is considered one of the biggest opens in the badminton event, not only due to its prize money but also given the badminton elite that takes part in it. And with two of India’s finest through to the last eight, hopes were high when the two took the court yesterday. Unfortunately, all our wishes and prayers don’t come true. Left high and dry, we at Tentaran along with all you badminton lovers around the country were left extremely dejected after the pair ended their campaign in Indonesia after suffering defeats. Coming back to Indonesia Open highlights, Olympic silver medallist and current World No.3, PV Sindhu was many people’s favourite as she took on World No.7 He Bingjiao. With the pair having faced each other on 10 different occasions, this was the make or do tie for both. And it took just 37 minutes for Bingjiao to defeat Sindhu 2-14, 21-15 in straight sets. Such was her dominance over the Indian on the day. Hardly giving Sindhu any time to breathe, Bingjiao was lighting fast in her returns, thunder-like in her smashes and owing to her cat-like reflexes, hardly broke a sweat as she booked her place in the semi-finals. Such was Bingjiao’s resilience on the day that despite trailing 5-0 in the second set, she took no time in clawing back to level the scores at 6-6, winning the next 15 points in reply to Sindhu’s 9. For HS Prannoy the going was always to be tough. Not fancied as he took on the All England champion Shi Yuqi, Prannoy was an even match for his world-class opponent. The two fought out epic rallies with Prannoy matching Yuqi shot for shot but failing to put the finishing touches in his game to exit in two sets, losing 21-17, 21-18. Despite the defeat, we applaud his mammoth effort, one that has surely assured us that Prannoy is the right person to carry the Indian flag forward. Do comment if you like the Indonesia Open highlights informative. For more updates, do Subscribe to our newsletter and follow us on Facebook, Twitter and Google+.